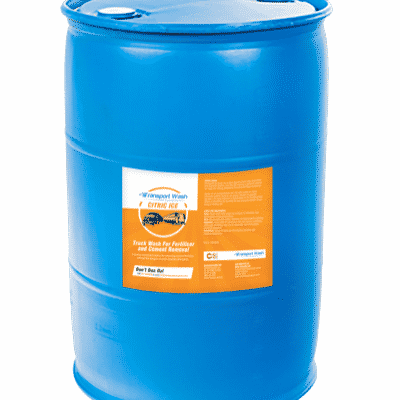 Strong but safe acid cleaner. 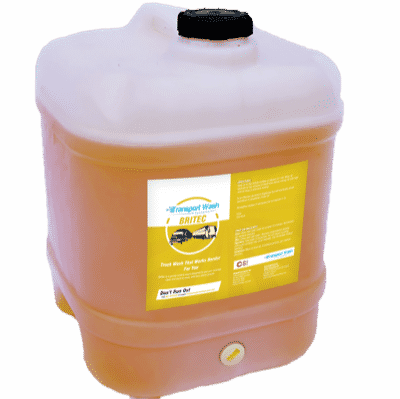 Works great for fertiliser and cement vehicles. 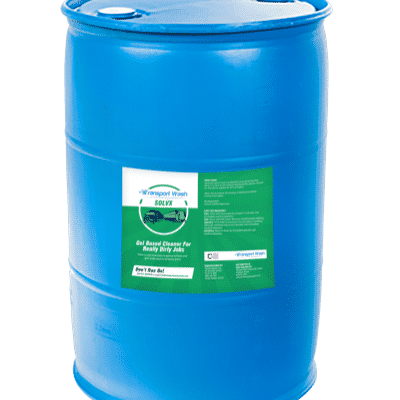 The 200l drum of Citric Ice is a cost effective way to receive this leading acid cleaner for removing Calcium deposits, lime, fertiliser, cement and other alkaline soiling agents. 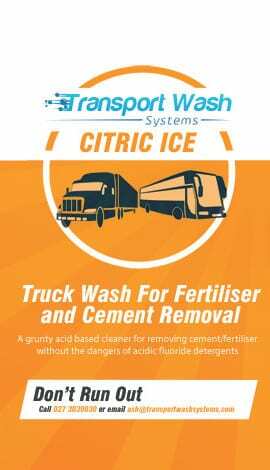 Whether used by itself for loosing such deposits or as part of a two-step chemical application in an automated system, Citric Ice is a grunty tool in the truck-cleaning repertoire. 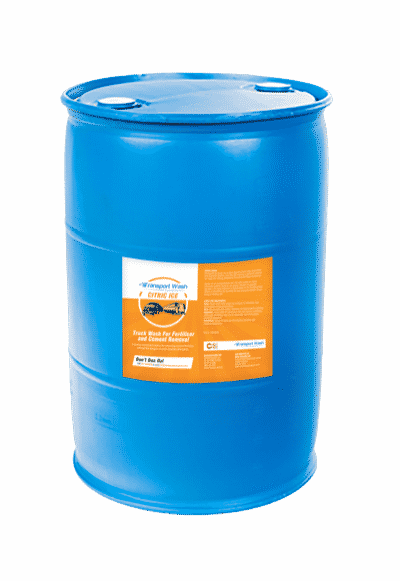 Non-Hydrofluoric – Safer to use. 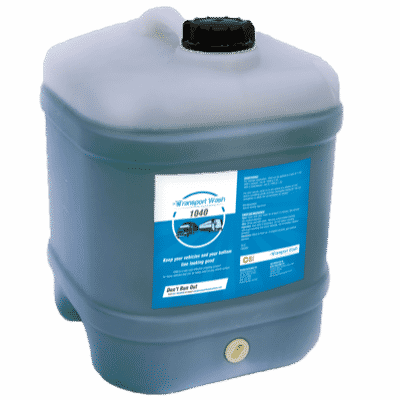 Easy Rinsing – Reduces drying time. 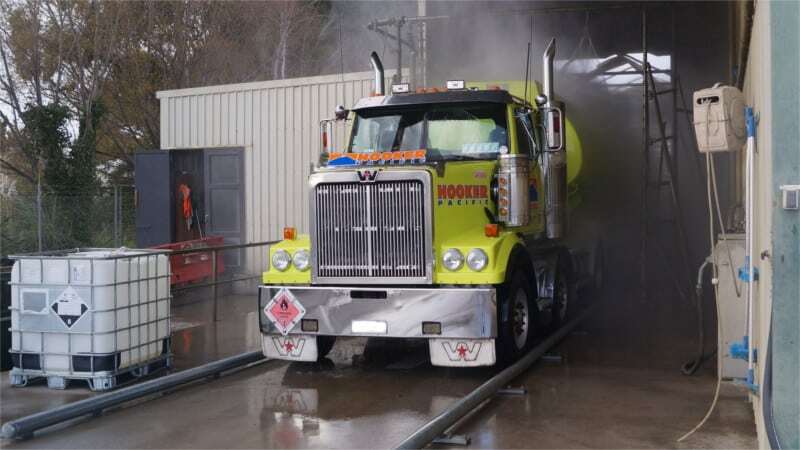 Eastland Truckwash is a commercial truckwash in Gisborne that washes up to 200 trucks per week. 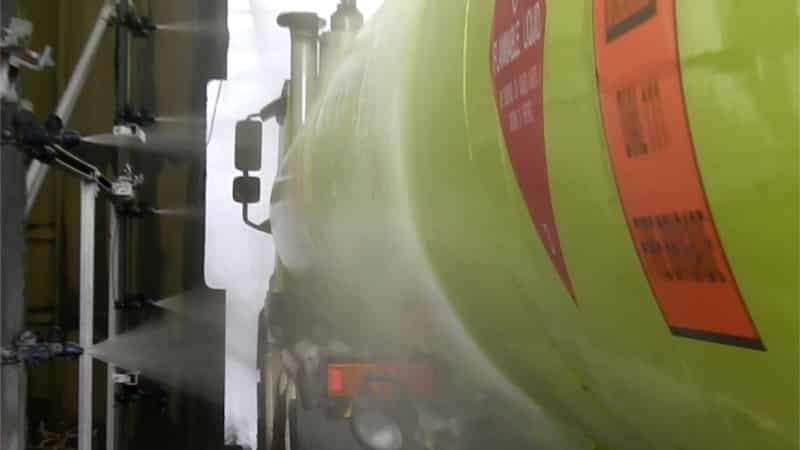 As vehicles enter the automated washbay, they are sprayed with Citric Ice to stabilise their pH and prepare them for the application of Britec, the leading alkaline vehicle cleaner. 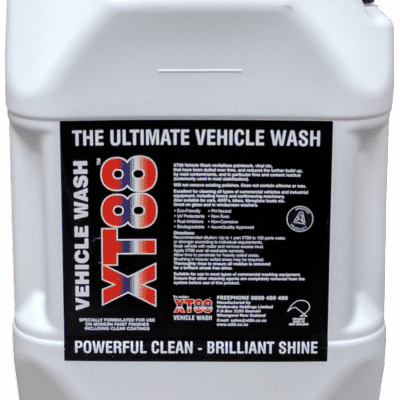 Together, the two wash solutions do an excellent job of loosening grime for touchless wash systems.